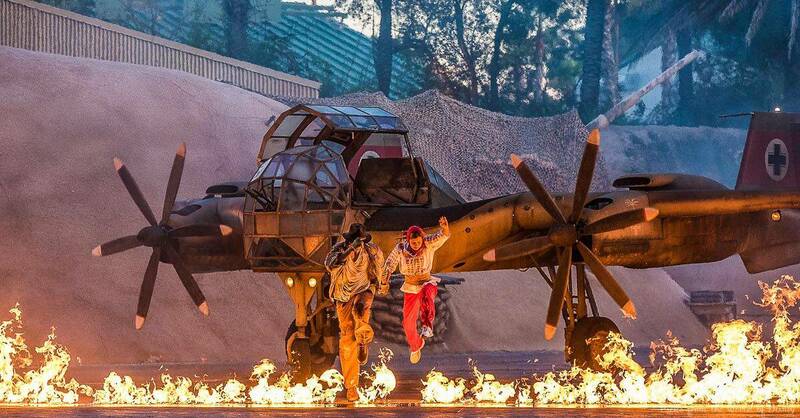 Guests love this long-running stunt show at Hollywood Studios, and you can tell when you walk into the covered amphitheater at Echo Lake. The amphitheater seats hundreds and hundreds of Guests, and every show is usually full, but you won’t necessarily need a FastPass+ time for the show, as long as you’re willing to wait in line for just a bit until you can be seated. The wait usually isn’t too long, and though you may not be seated front row, center, there’s really not a bad seat in the house. Your FastPass+ selection would be better used on an attraction that you might not be able to enjoy without it.